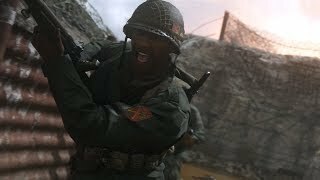 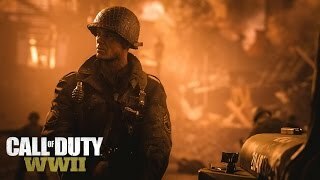 Activision has announced that the The Resistance DLC for Call of Duty: WWII is out now for PC and Xbox One. 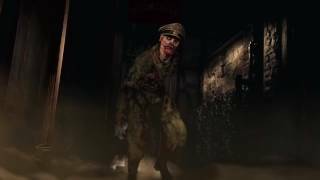 The Resistance DLC brings three new multiplayer maps (Anthropoid, Occupation, Valkyrie), along with a new War Mode mission (Operation Intercept), and the next chapter in the Nazi Zombies saga (The Darkest Shore). 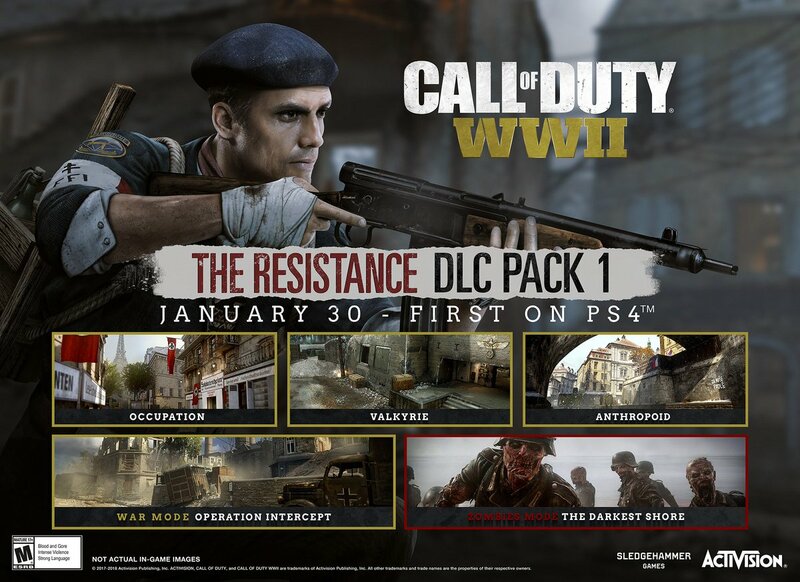 The Resistance DLC was first released on PlayStation 4 in late January.